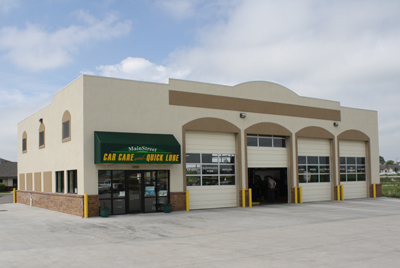 MainStreet Car Care is a full-service repair facility. We can inspect your vehicle and help you prepare it for all seasonal changes and requirements, as well as routine maintenance and repairs. Please call today for an appointment at 970-532-5599.